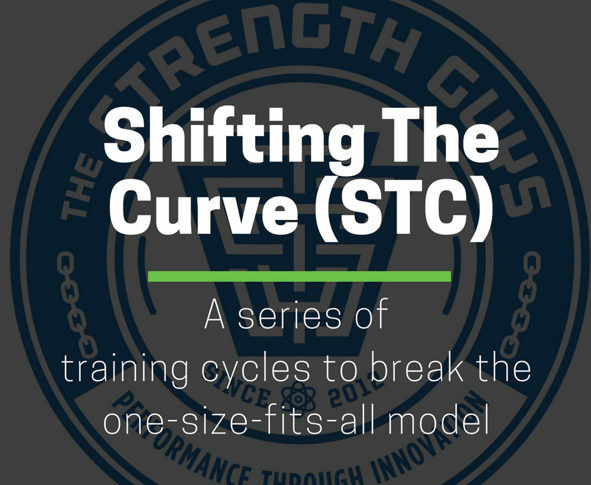 Shifting the Curve (STC) is an innovative strength training program inspired by periodization theory, backed by scientific evidence, and grounded in practice. 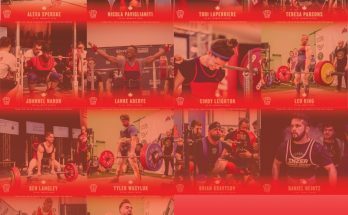 The STC program has 8 variations, which allow athletes to pick their optimal frequency in the powerlifting movements and preferred weekly training split. These variations exist so that you get the most specific training template that fits your training level and preferences. 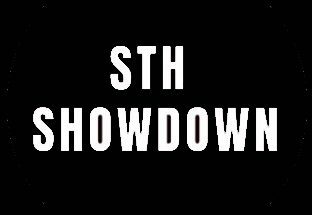 The STC program is offered through the MyStrengthBook platform, and can be accessed on the Premium Membership.